From the rudimentary ‘shake test’ we can report that the build quality felt fairly average. The spec sheet states (perhaps a little optimistically) that the maximum user capacity is 21 stone. 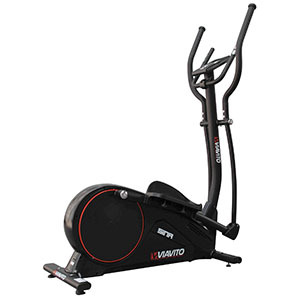 At around the 18 stone mark, our Reviewer (Charlie Rawes) demonstrated that the XT3 may ‘cope’ with heavier users, but the noticeable flexing of parts on the frame and around the dynamic handles, suggest that this is a machine better suited to lighter users! John Lewis clearly have more faith in its durability than we do and offer a generous 5 year parts and labour warranty, so there’s some peace of mind! On the flip side, we were surprised that the spec sheet didn’t claim a heavier weight for the flywheel! 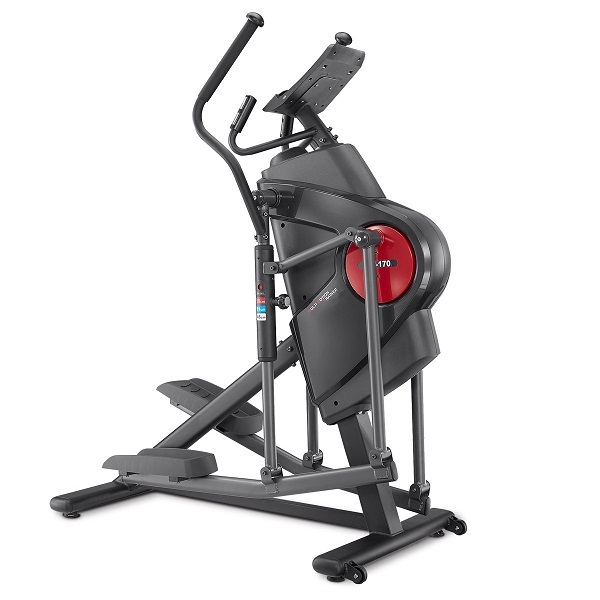 Advertised at only 8 kg, the fluid movement it delivers is very smooth. 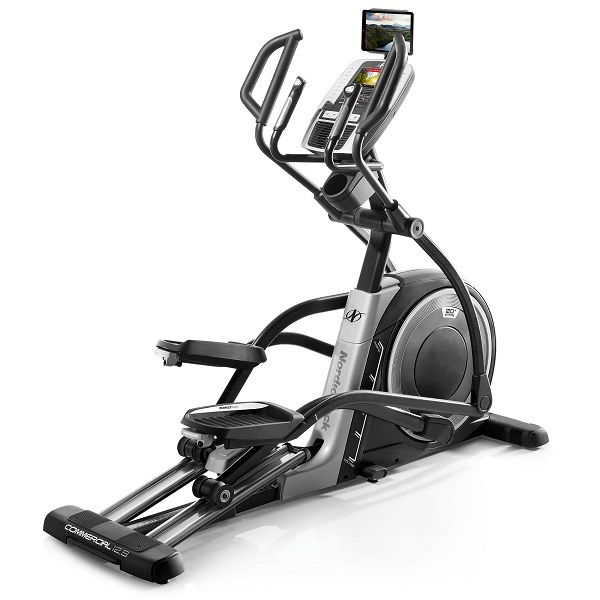 Sadly, the elliptical motion, though smooth, is guilty of transgressions typical of smaller, cheaper rear driven models. 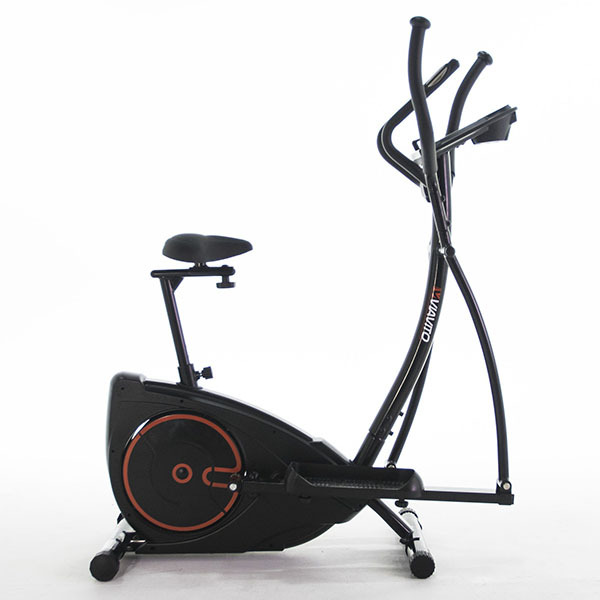 The movement is ‘bouncy’ rather than a shallow elliptical stride and due to the cranks being positioned around the flywheel assembly, the space between pedals results in an unnaturally wide gait. There are 16 levels of resistance but unfortunately, the magnetic braking system offered little in the way of challenges even at the top level. Although the display clearly shows basic feedback, it does little to keep the mind engaged and offers no guidance at any point; in fact, there were occasions during and after programs when we were left scratching our heads in confusion! In the Manual option, you can set targets for time, distance, calories burnt or target heart rate. It’s possible to set just one of these or multiple targets. When one target is reached the console makes a faint ‘beep’ sound and stops. Only by reading the manual did we discover that if you wish to carry on you have to press the scroll dial and things will resume until you reach another set target. The real question is IF you’d want to? That said, there are a few nice redeeming features. We really liked the option for up to 4 Users to store their personal data, particularly as it allows the computer to provide more accurate calorie consumption figures. There is a User defined program whereby you can create your own customized session. Plus, setting the values for each of the 20 columns is made quick and easy by revolving the scroll dial. There are also 4 heart rate controlled programs. One is set at 55% of your maximum heart rate (ideal for weight loss), there’s one at 75% for improving fitness and one at 90% for sports performance. Or you have the option of setting your own percentage heart rate. Whatever the program, the computer will automatically adjust the resistance to keep you within the pre-set heart rate zone. 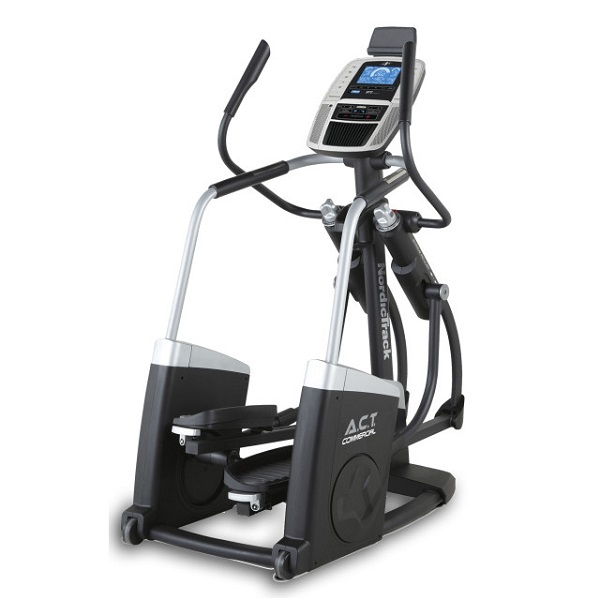 Heart rate control is a standard feature on most Ellipticals, but here it’s nice to have the choice of 4 programs to suite a variety of goals. Lack of variety is not the issue though – no wireless heart rate monitoring most certainly IS! Pulse grip sensors are a given on most machines, but due to being notoriously unreliable in terms of accuracy, they really only serve the purpose of basic (and vague) monitoring. 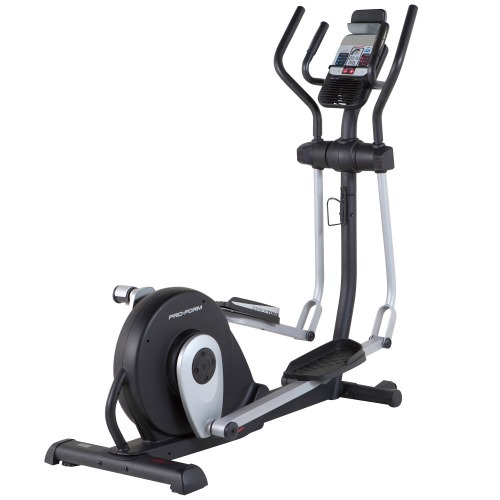 This is why Heart Rate Controlled Programs best suit machines that have an inbuilt receiver to ensure highly accurate feedback via a compatible chest belt. 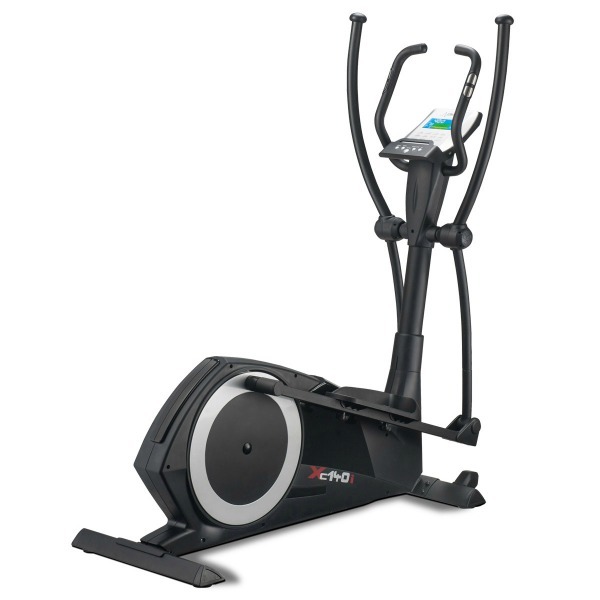 The XT3 has no such features, therefore although the HRC programs are useable, the feedback is unreliable. 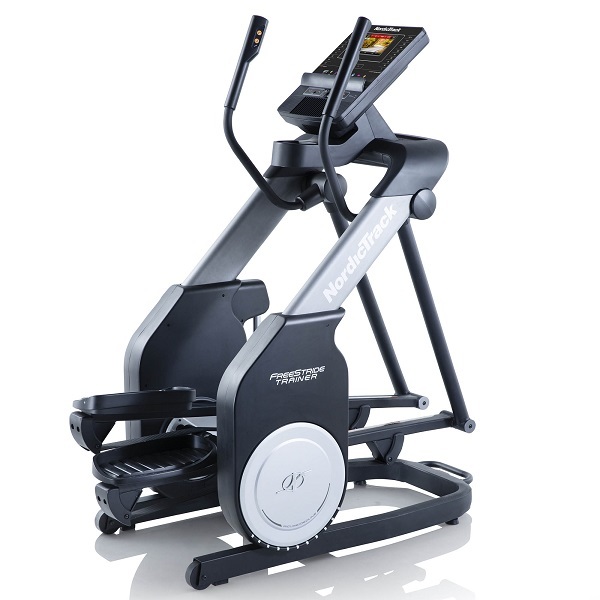 We were pleased to discover that the XT3 functions as an ergometer with a WATTS programme that enables you to exercise at a pre-set level of effort with the resistance changing automatically based on the striding speed. 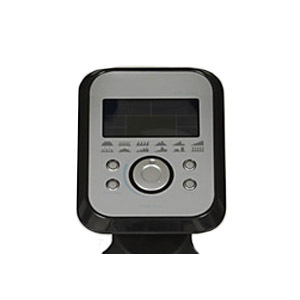 The default pre-set value is 120 Watts but this can be changed from 10 up to 350. Immediately after completing a workout you can undergo a Heart rate recovery test. By holding onto the pulse sensors on the handlebars the computer works out an estimated fitness rating by measuring the rate at which your heart rate returns to its resting level over a 60 second period. The pulse sensors can also be used to monitor body fat levels and tell you your Basal Metabolic Rate (the number of calories you burn at rest) and your Body Mass Index (a measure of body fat based upon height and weight). As we’ve established, feedback from pulse sensors should be taken loosely, but if these features serve to provide extra motivation then that certainly makes them worth a go! As for whether the XT3 itself is worth a go…the answer is yes! 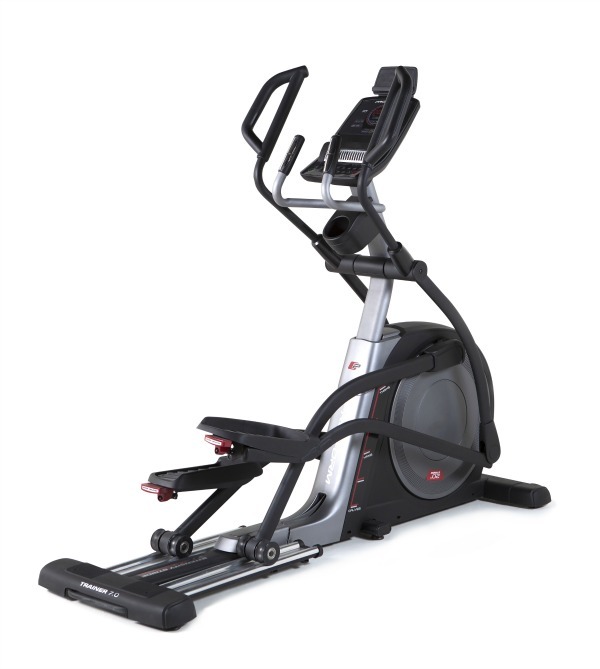 – it’s worth a quick go, after all, THAT is why John Lewis have demonstration models available to try in the sports equipment showrooms of their larger stores! However, if the question is – is the XT3 worth the money? We think there are much superior machines out there at this price point. The John Lewis XT3 is not currently available from any retailers we're aware of in the UK. 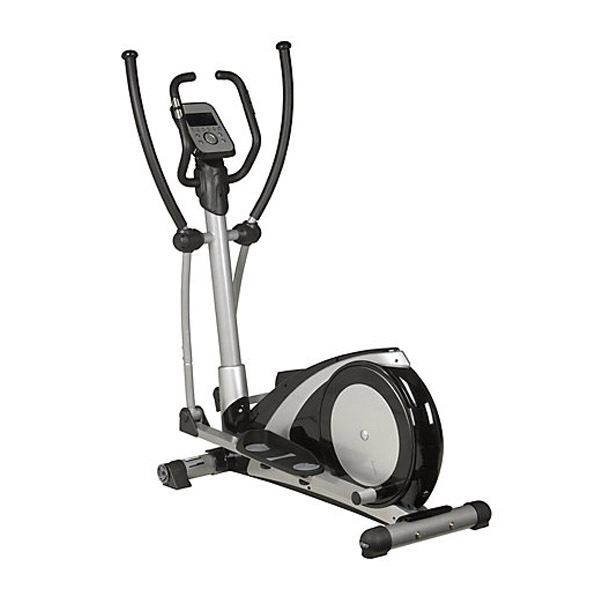 In short, the John Lewis XT3 elliptical trainer is a disappointment. At the advertised price point, there are a fair number of machines on the market with better features.